This entry was posted in PELANGA RECORDS! 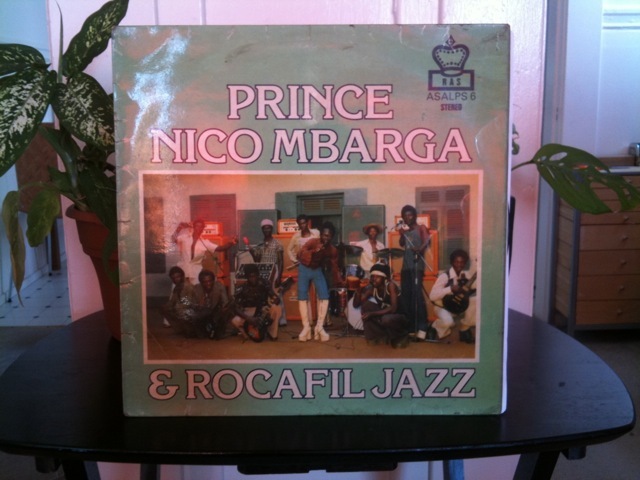 and tagged Amparo, Highlife, Nigeria, Prince Nico Mbarga by Papicultor. Bookmark the permalink. A track that’s sweet in both sentiment and sound, for all the sweet mothers out there.